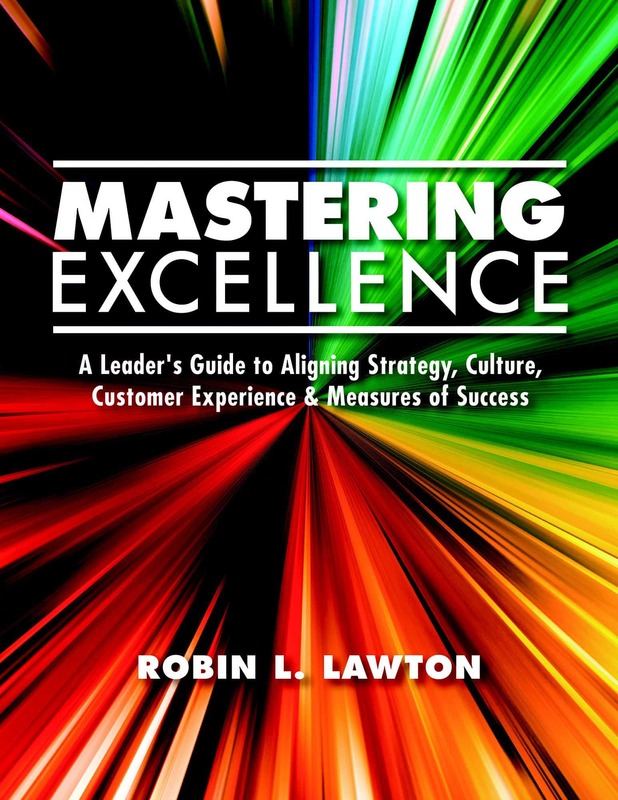 MASTERING EXCELLENCE – Available Now on Amazon! Our role as Master of Excellence is to take others where they have not been, where they may be afraid to go, to a place they don’t believe is attainable, are uncertain where “there” is or, conversely, can’t wait to get started on the adventure. Being effective leading all these potential followers is a lot easier when we have an unambiguous path and powerful but simple tools our inspired team can use. That is true whether we are the supreme leader or a principle agent of that person. Our continuous goal as Master of Excellence is to do everything possible to engage many others as allies, intellectually and emotionally. Our success depends on them wanting to go where we want to take them. We want them chomping at the bit to excel and excite customers. This ground-breaking new book provides exactly what is needed to achieve dramatic success fast. Read, apply and surpass what you thought was possible! Please email us directly for quantity (10 or more) discounts. MASTERING EXCELLENCE: A Leader’s Guide to Aligning Strategy, Culture, Customer Experience and Measures of Success will enable you to achieve new insights, inspire others to articulate and execute your vision of excellence, create objectively measured improvements in organizational performance, increase your enterprise’s raving fans and create heroes. 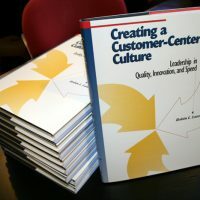 Many examples demonstrate how the described system of Customer-Centered Culture (C3) practices has created dramatic results for leaders from industry, government, healthcare and elsewhere. It is in our interest to assume everything we have understood to be true is less stable and predictable than we know. The good news is that change is not random and neither should our response to it be. We want to seek out and embrace emerging trends. That will require us to question what excellence means and consider the possibility that our current state is inadequate. “If this is the best we can do, we aren’t looking hard enough” will be our battle cry. Willingness to leave our comfort zone and seek new insights, results, and new practices turns risk into opportunity. This book reveals the hidden roadblocks to excellence and the clear path to destroy them and create the new reality we, our customers, and our followers crave. Heroes uniformly view themselves as simply having done what was necessary on behalf of others. They view their actions as normal, what anyone would have done. Our role as Master of Excellence is to enable those around us to view the extraordinary as normal, achievable and survivable. That last element is what differentiates heroes from martyrs. We don’t want to be, or let others become, martyrs in pursuit of our vision. This book leads you on a path to victory that creates heroes and fosters celebration. Welcome to the journey. MASTERING EXCELLENCE is now available on Amazon! Please contact us directly for quantity (10 or more) discounts.